Many homeowners take security for granted without actually checking to ensure that their home is safe. Or they may have a security door at the front, but none at the back. Since doors and windows are the obvious ingress points for a burglar, it makes sense to ensure all such openings are secure. 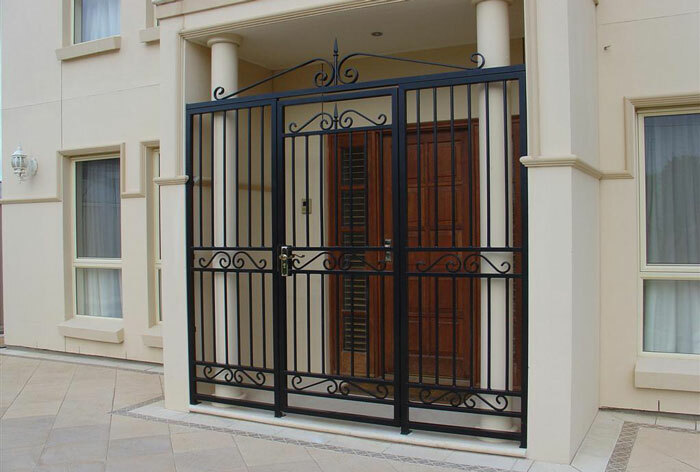 If you have not thought too much about security, here are 3 reasons why your home needs security doors.